The Brvtalist is proud to present a new mix from Monya. 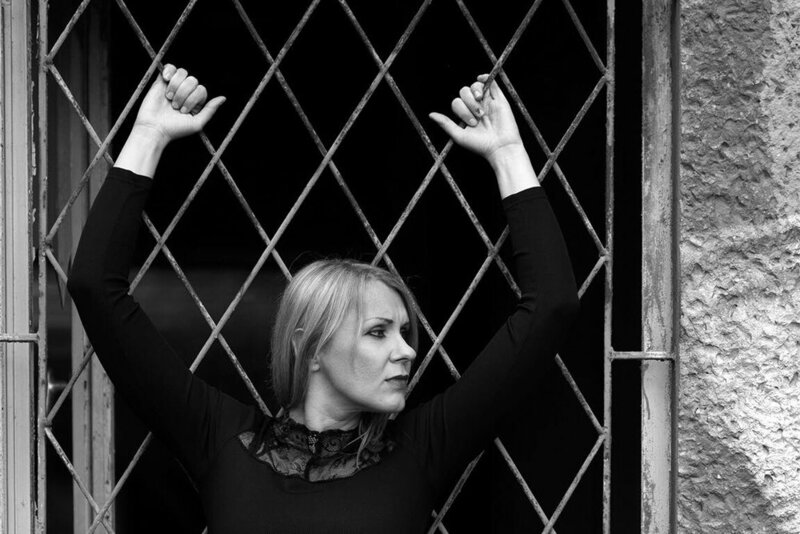 The Berlin-based artist has been one of the most exciting producers and DJs in the scene for the last 10 years. Whether through her own productions, riveting sets or stellar label Corresponding Positions, Monya exists in a class of her own. New Brvtalism No. 152 is a striking mix which showcases the artist's varied influences. 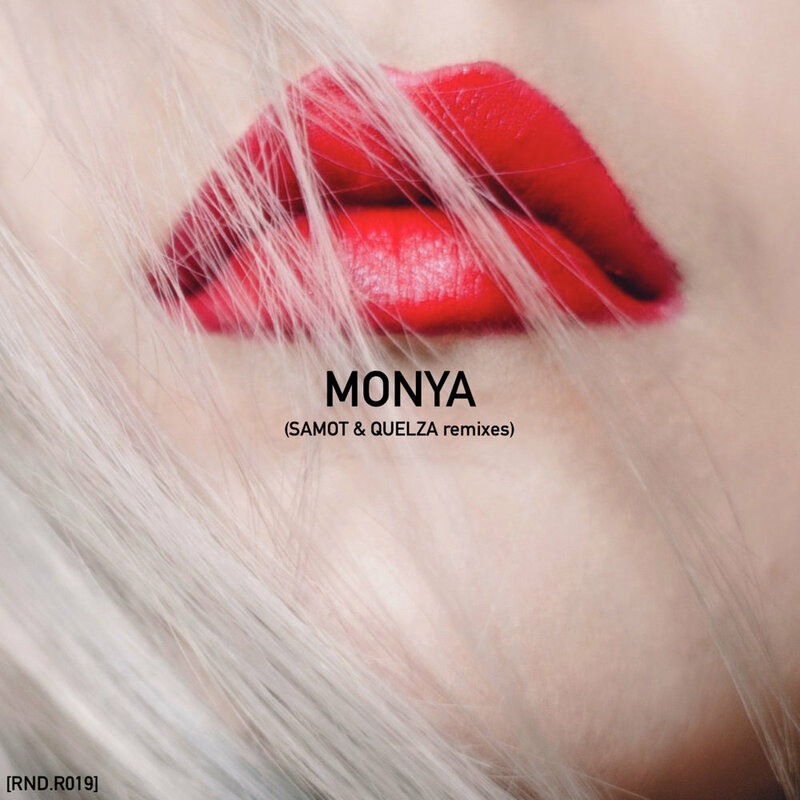 Also be sure to check Monya's latest release, Political Revolution, out now on France's RND Records.